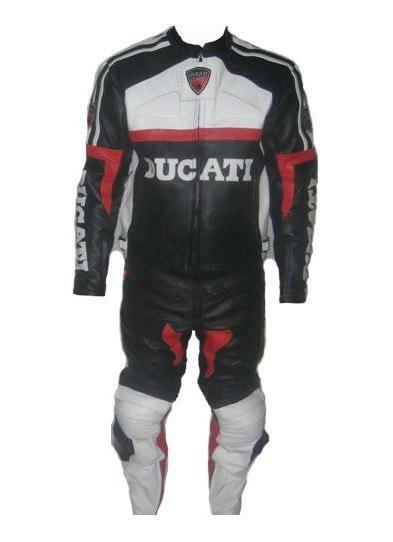 1.This Ducati Motorbike Leather Suit made with premium quality Cowhide Leather 1.2-1.3mm. 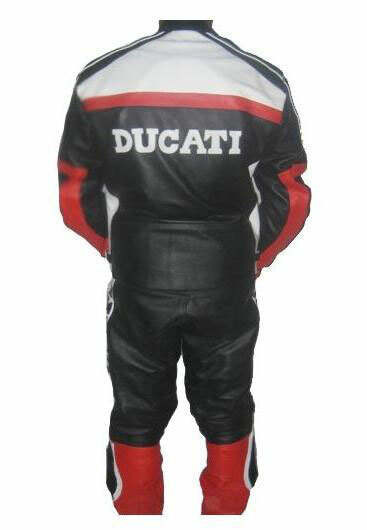 3.This Ducati Motorcycle Racing Suit is available in any size, color or labels with your desired personalization. 6. 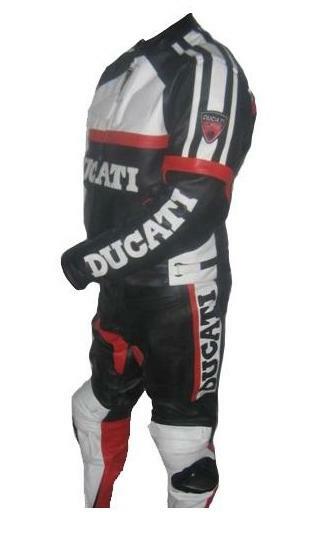 We can make this Ducati suit in ladies fitting.